One of the BAZILLION Reasons I Love Homeschooling…. 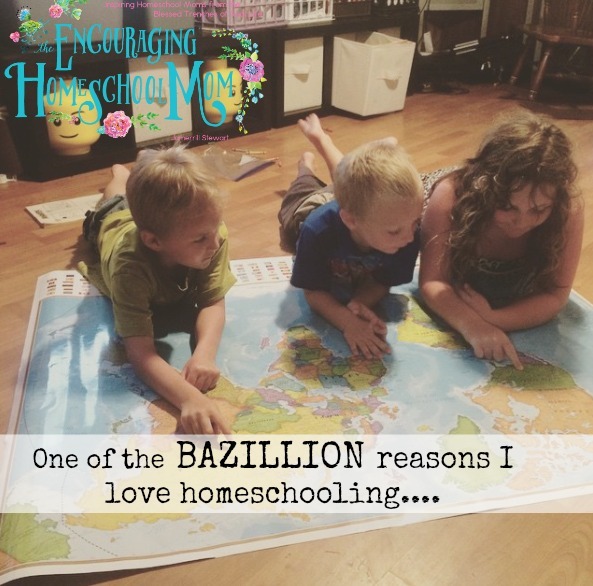 One of the BAZILLION reasons I love homeschooling…developing a love of learning together! 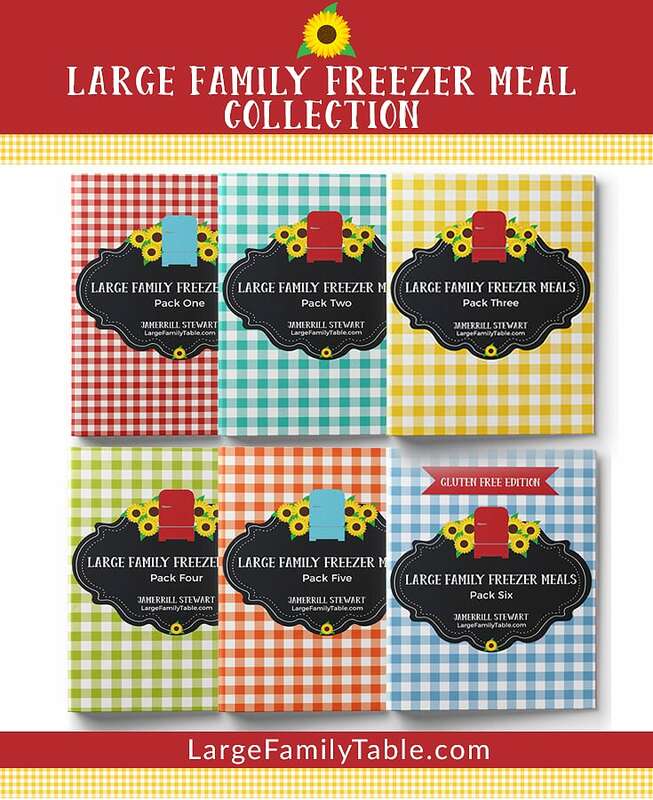 Friends, it’s no secret that I love homeschooling and the opportunities living a learning lifestyle affords families. It’s a blessing! You can take the time to explore waterfalls, share dandelions, develop special interests, and live and learn as a family. 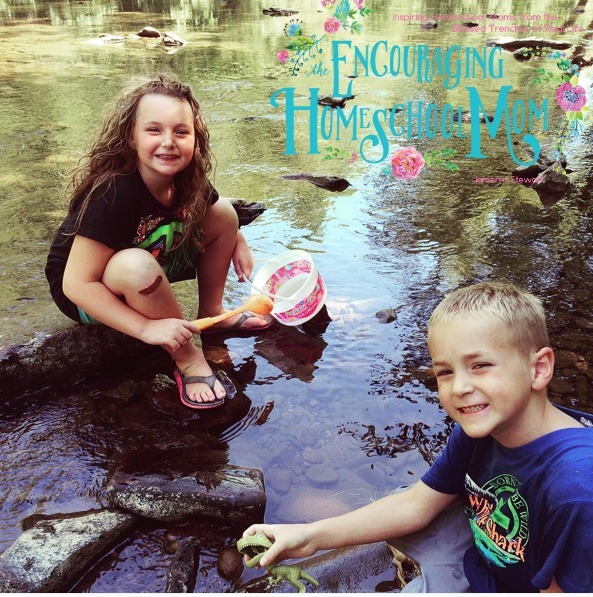 I have many thoughts on why homeschooling is beautiful. Personally for me it has given me the gift of time with my children that is so often missed in this day and age. It’s not flawless. We certainly have our messy days and weeks. But friends, we’re together as a family, and that alone is an amazing gift. I’m also a big believer in making homeschooling as affordable as possible. 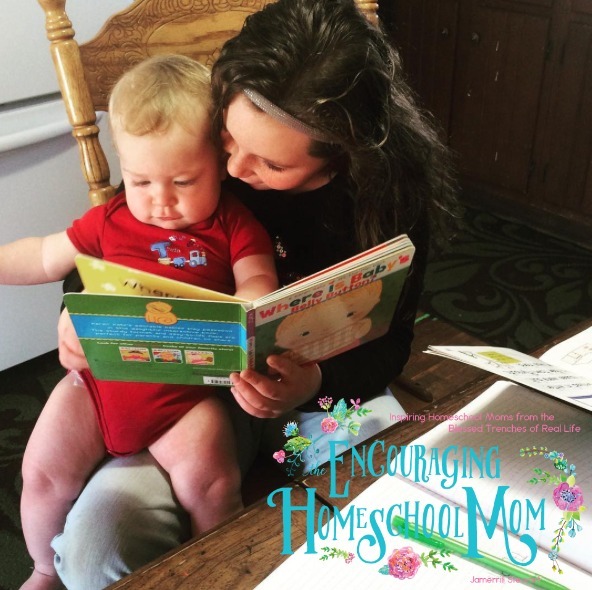 *I did* homeschool for several years with nothing other than a library card, cheap packs of printer paper, refillable ink cartages, and homeschool freebies online like free notebooking pages, free lapbooks, and more. You can read my post on how to homeschool when you can hardly afford it and also how to raise a growing family on a next-to-nothing budget. So much of those years were so incredible and a huge blessing. God was faithful. And I believe moms can build their own homeschool curriculum without becoming a rocket scientist if they have the time and resources to pull it all together. During those years when I had little to work with curriculum-wise I set aside time every weekend to pull together custom unit studies, reading lists, lessons, etc. Those were fun times. I loved developing our own curriculum. So yes, now I work homeschool deals and steals to save thousands of dollars on our annual homeschool curriculum by buying used, working online mega homeschool sales, and stretching our dollars exponentially! Here’s last years used homeschool curriculum haul + how I annually save thousands on homeschool curriculum. That’s why I’m so excited to tell you about how you about a rare opportunity where YOU can win over $3,000 in homeschool curriculum this week! That’s right, $3,559 in FREE HOMESCHOOL CURRICULUM!! See the full list here. Below is a boat load of details on this amazing giveaway. If it’s too overwhelming, just enter here, since it’s free to enter as well!